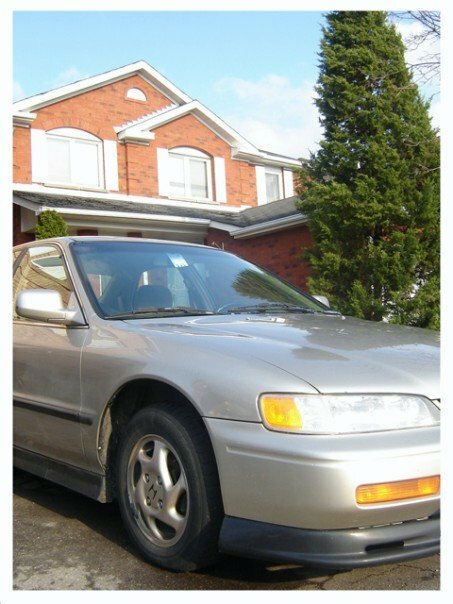 When I was growing up my mom had a burgundy 1988 Honda Accord that was a dedicated daily driver until the earth decided to claim it back by the way of rust. 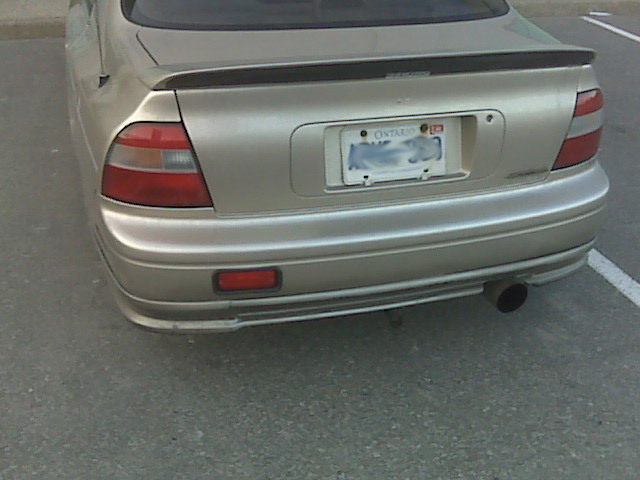 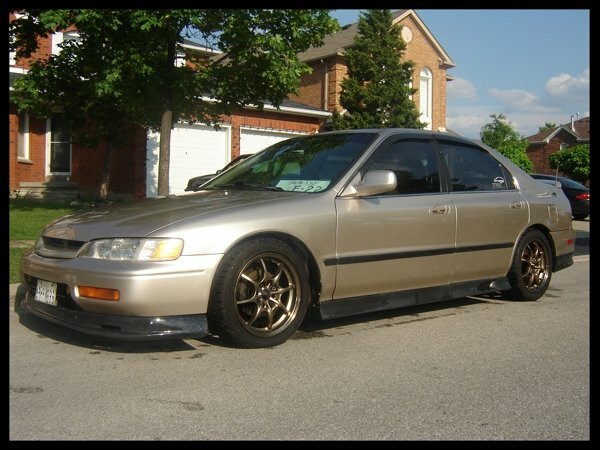 Unfortunately many Honda’s of all generations share a similar fate. 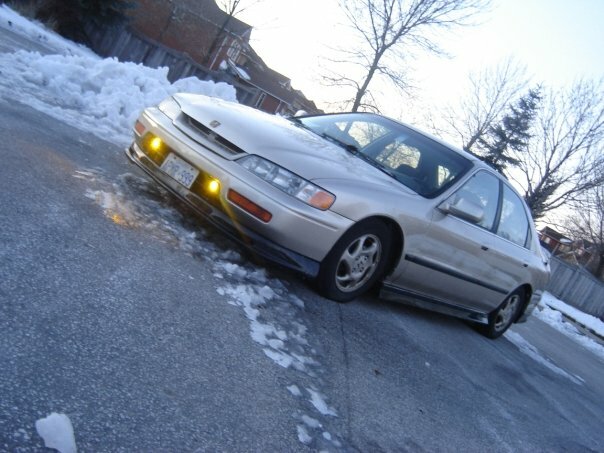 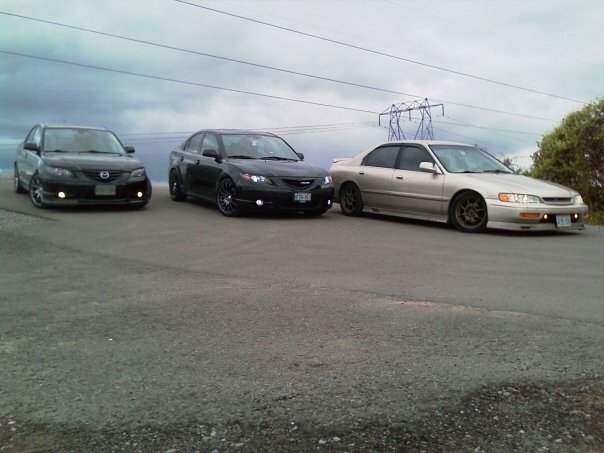 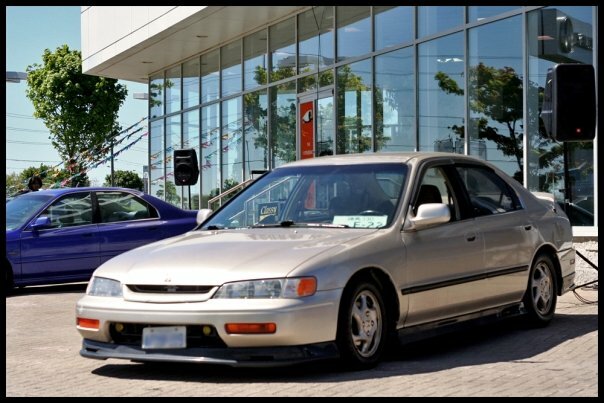 However thanks to members of the JDMrides community an increasing number of Honda’s are being saved from rust and rice daily. 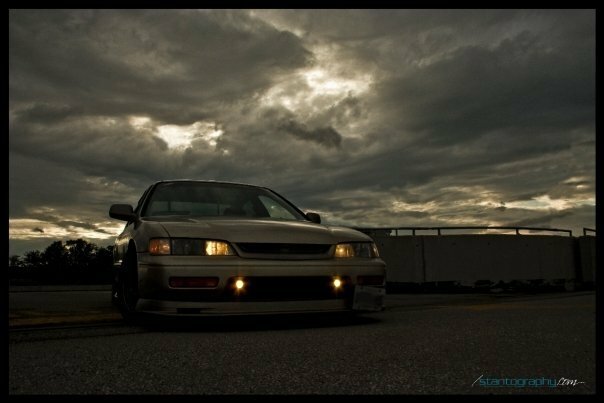 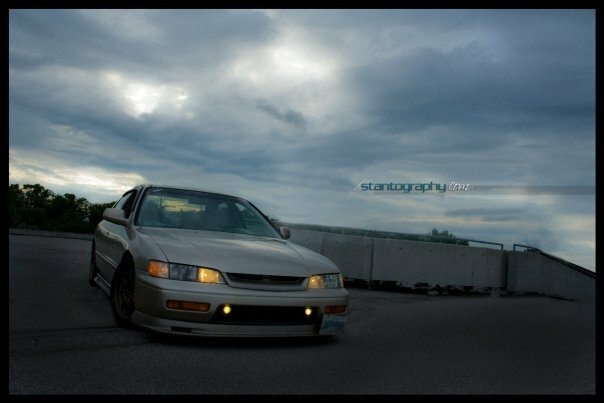 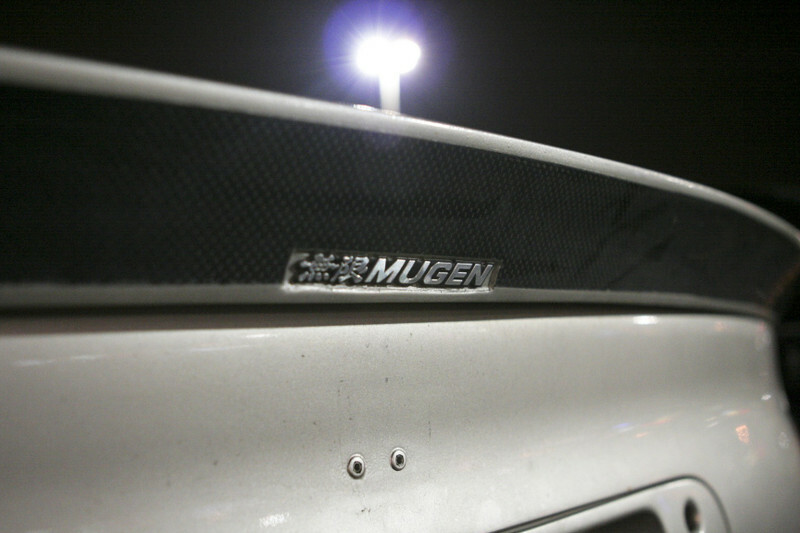 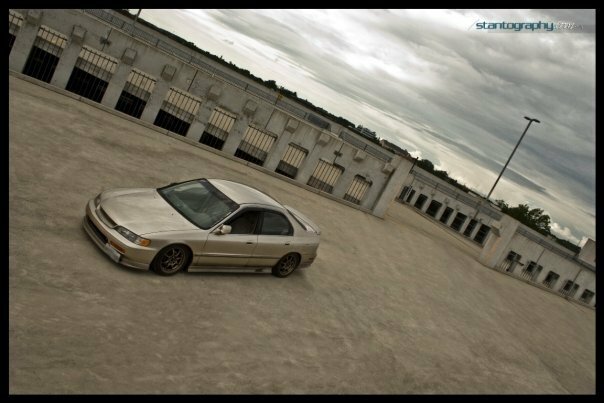 Since 2007 Jim E has been working to turn his Accord from humble daily driver to Mugen Inspired head turner and he has succeeded.